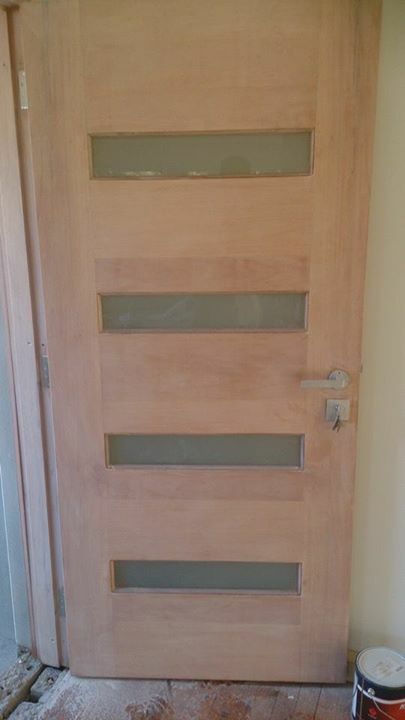 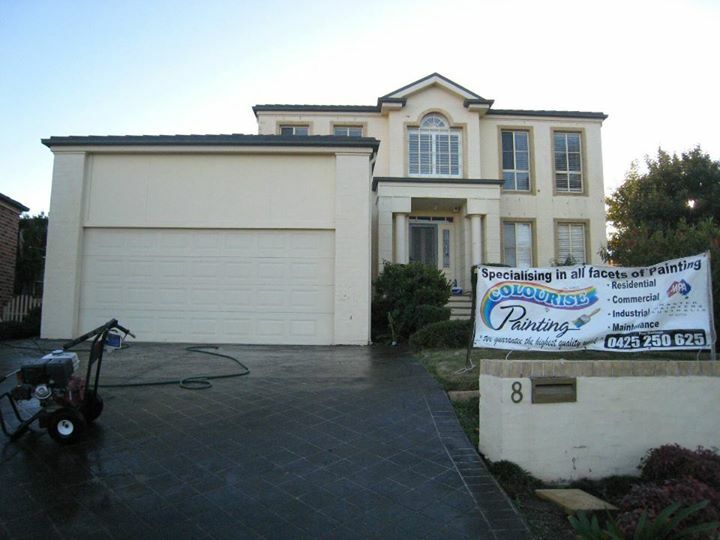 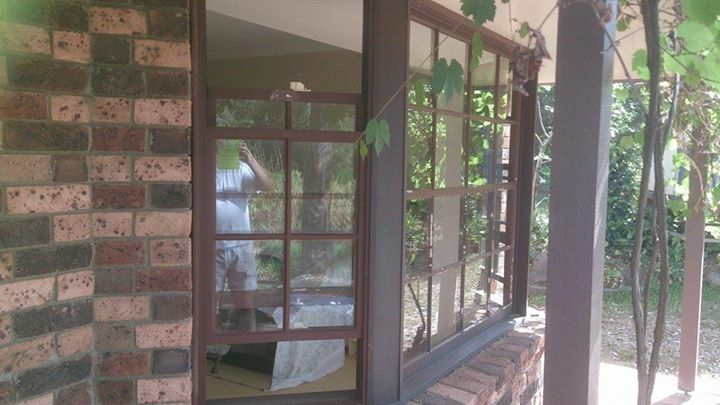 Residential painter Sydney and Sydney West. 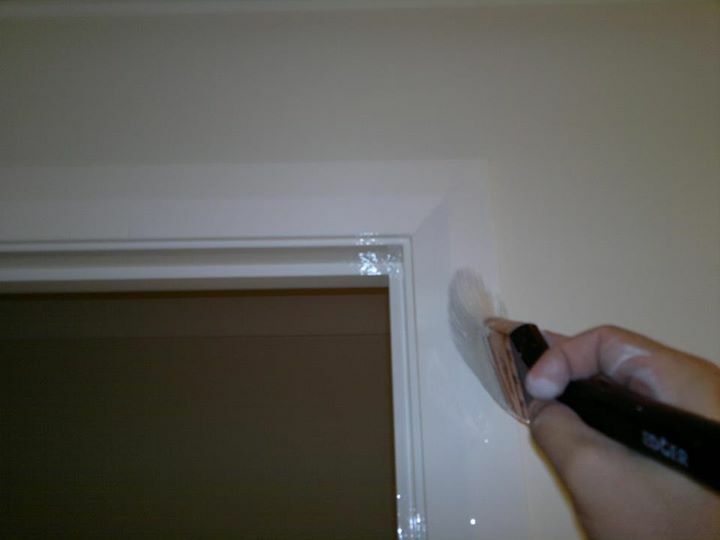 Are you looking for a residential Painter & Decorator to paint your new or existing home? 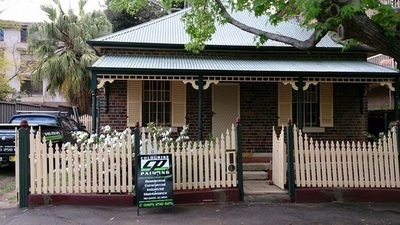 Or need a residential Painter for your house renovation? You have come to the right place! 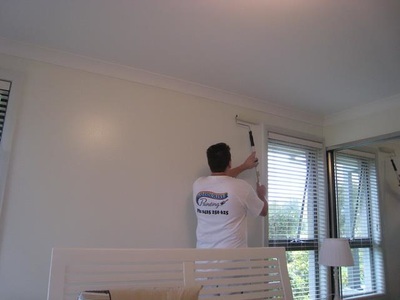 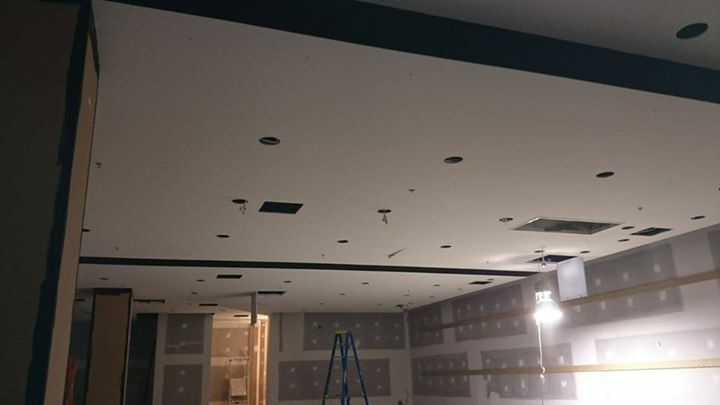 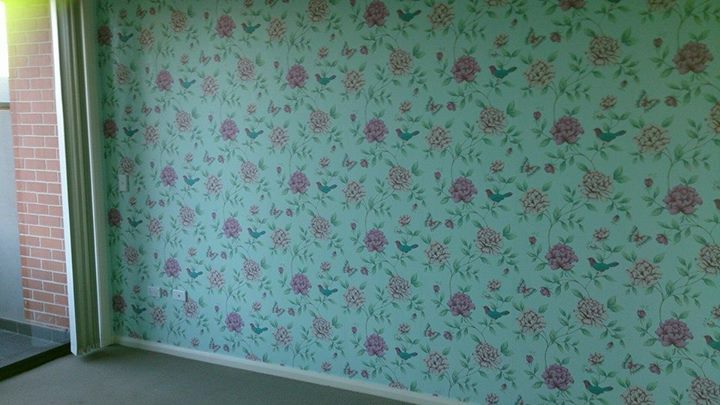 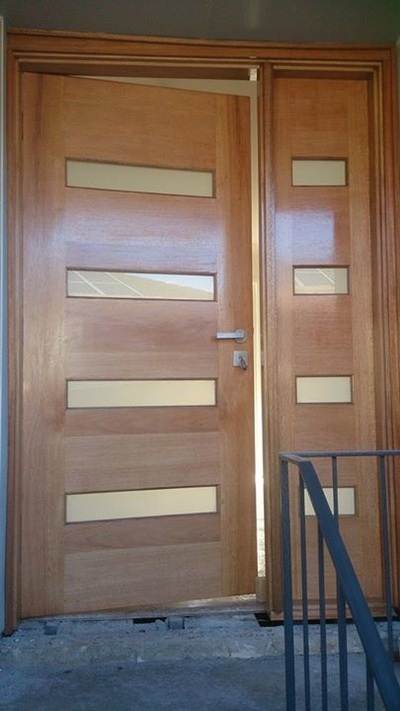 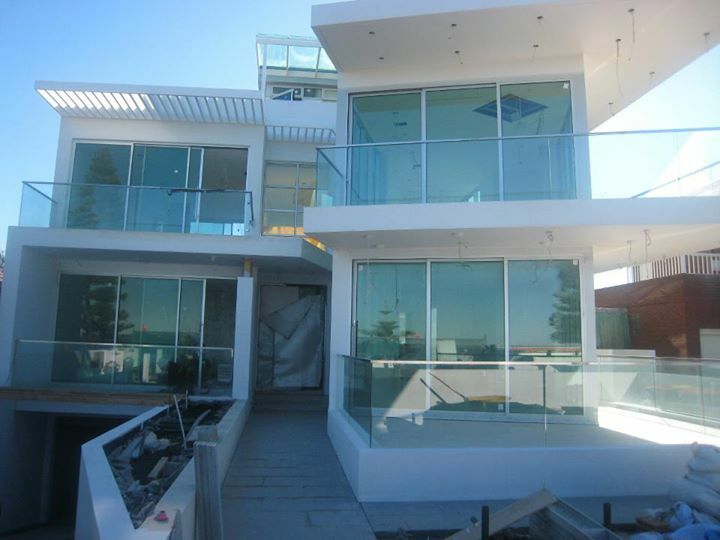 We offer a high quality and affordable Painting Service in Sydney. 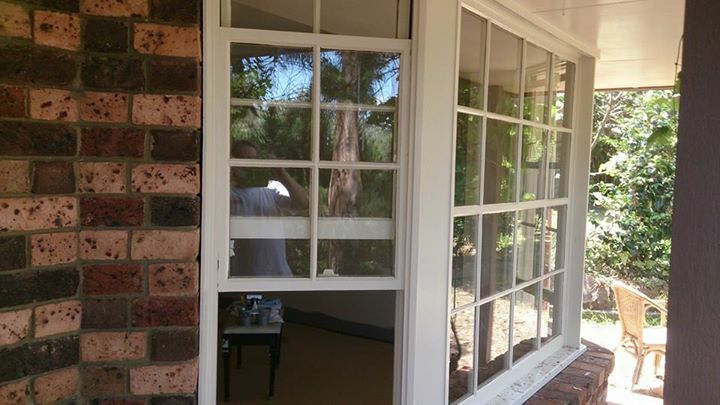 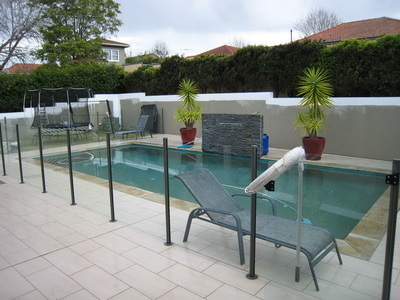 Years of service in the painting industry makes us the best Painters in Sydney to get the job done for you. 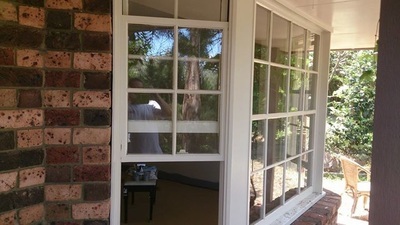 We know how difficult it is to find a quality Painting Service at the price you can afford, and so this prompted us to offer our services for every type of residential properties. 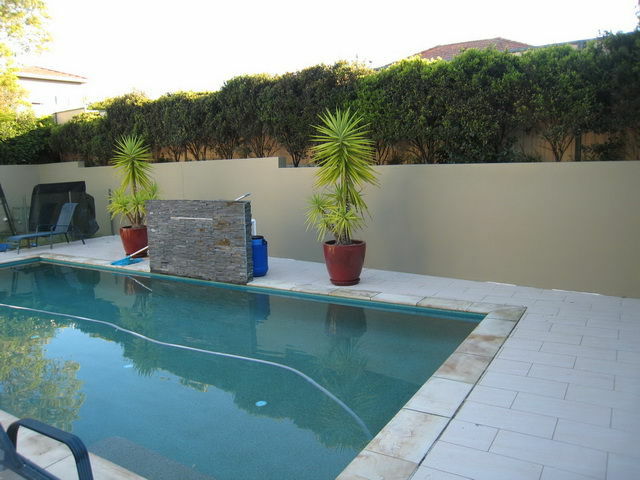 Whether you own a single or double storey home, duplex, apartment, or any other type of residential building, we can surely deliver the type of painting that you deserve. Our team is dedicated to provide you with the best type of residential painting service. 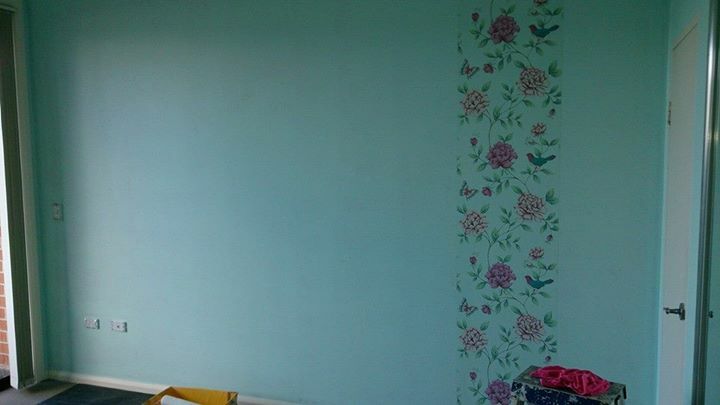 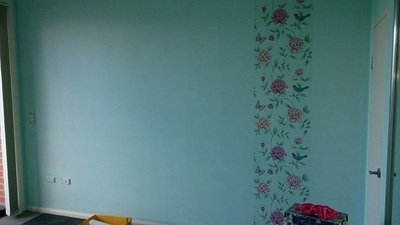 Your satisfaction is our motive, so if you want a home painting service, feel free to contact us 24 hrs 7 days.